Slickly animated and with plenty of razzmatazz to blend the borders between the sport and its gaming equivalent with wrestlers instantly recognisable. 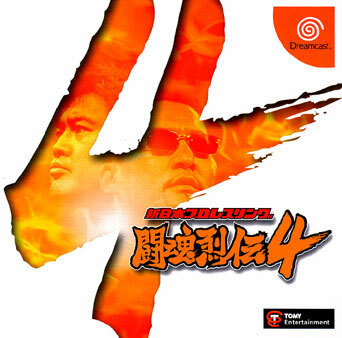 The series reaches a crescendo bigger than Big Daddy jumping off the ropes in this pinnacle of Dreamcast wrestling. Second hand. Comes with skills book. Light impressions to manual and skills book covers. A disk scratch.